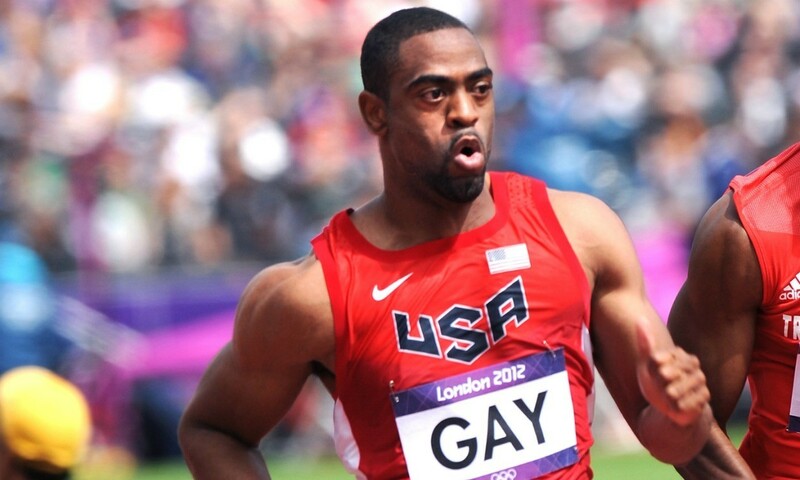 With Tyson Gay poised to return from his one-year ban to race Justin Gatlin in Lausanne on July 3, we are left wondering how much of a long-term effect steroids have on an athlete’s body. Previously little more than a hunch, new research published in the Journal of Physiology suggests athletes using steroids for only a short period could gain an unfair advantage over clean competitors for up to 10 years. The study, which was drawn to our attention by AW reader and runner Andy Milroy, saw mice benefit from a brief exposure to testosterone long after they stopped taking it. Three months after the drug was withdrawn, muscles in the mice grew by 30% after six days of exercise, whereas the drug-free mice enjoyed muscle growth of only 6% in the same period. The research suggests the existence of a cellular memory within the muscle fibres and the obvious conclusion is that current bans are not long enough. More recently, Olympic 20km race walk champion Yelena Lashmanova was handed a two-year ban by the Russian federation after she failed a test for GW1516, a drug also known as Endurobol, in January. GW1516 has been described as “the new EPO” and is thought to carry risks of health problems in humans. Lashmanova, who set a world record of 1:25:02 when winning in London, is the 16th athlete trained by coach Viktor Chegin to be caught doping, with the IAAF said to be considering Australian race walker Jared Tallent’s call to ban the coach. On the subject of drugs, it always amuses me when football fans insist the players they watch would never take drugs because the game is all about “skill”. I’m not anti-football and I’m enjoying the FIFA World Cup as much as anyone. But I’m not naïve enough to think that footballers aren’t tempted to illegally and artificially boost their performance. There’s plenty of damning evidence around if anyone wants to search for it. Traditionally, athletics and cycling have been seen as the bad guys of global sport. But if you delve into the history of football some of the stories are shocking and it’s clear the cheating extends far beyond two-footed tackles and theatrical dives in the penalty area, not to mention biting opponents. Thankfully, FIFA is cleaning up its act, with biological passports, blood and urine tests used for the first time in the World Cup this month. Still, if the experiments with steroids and mice are anything to go by, sportsmen and women who fail drug tests need much longer suspensions. Some would argue ideally a life ban.